As clean energy emerges into its bright post-subsidy future, many within the industry were eagerly anticipating announcements within the Chancellor’s Budget designed to boost the sector into its next growth phase. In the event however, the topic was not mentioned, ceding further ground to other priorities. Whilst understandable that some issues must be prioritised, most notably Brexit, many will view this as a lost opportunity (and perhaps symptomatic of a growing trend). Consequently, the industry will be looking to the Government to demonstrate its commitment to the sector and prove that it has not become a secondary concern. Given the climate change imperative and the latest warnings from the IPCC, pressure to accelerate the UK’s transition into a clean energy economy is certainly mounting rapidly. To a large extent, the industry has so far risen to this challenge and delivered independently, although this has led many to speculate whether much more could have been achieved. Recent energy statistics demonstrate that clean and renewable sources generated a record 29.3% of total UK electricity last year. Additionally, we are now witnessing a shift of focus with new developments being pursued on a subsidy-free basis, along with new technologies such as battery storage, gas peaking and EV charging infrastructure. Despite these successes, however, the Government could certainly be doing more to build on this momentum and ensure the industry reaches its full potential. This doesn’t require reintroduction of subsidies, rather a focus on policies designed to encourage deployment. The options available are numerous. For example, planning policy could be amended to further encourage the development of clean energy sites. 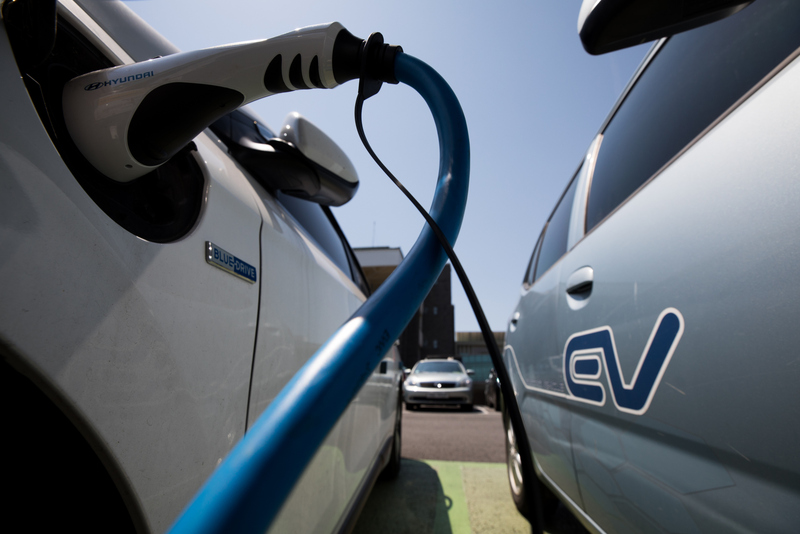 It could equally involve planning requirements for new developments to adequately evaluate incorporation of EV infrastructure and/or other energy efficiency measures. In a post subsidy environment, the absence of “carrot” may need to be balanced with an element of “stick” if government wants to achieve decarbonisation (especially in areas like heat and transport which have further to go than electricity before reaching Government targets). Furthermore, without subsidies providing immediate routes to market for energy generation developments, a greater emphasis could be placed on promoting Power Purchase Agreements (PPAs) with large corporates. Corporate PPAs are one of the ways in which the sector is evolving in the absence of financial support. However, if this model is to thrive, Government could sensibly be considering what more it can do to encourage more power purchasing corporates with bankable balance sheets to enter the market. At present there simply aren’t enough of them participating to sustain the growth required. Whilst the latest Budget may frustrate many, it is clear that great potential remains. With the appropriate measures, the sector can be driven by investors and developers without subsidy support, making a significant contribution to the Government’s decarbonisation ambitions.